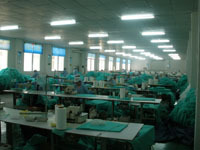 Kangtai Health & Safety products Co. Ltd. is a professional company for protecting products which is keeping supplied disposable protecting products to world as USA, Europe, Southeast Asia, and Australia etc. 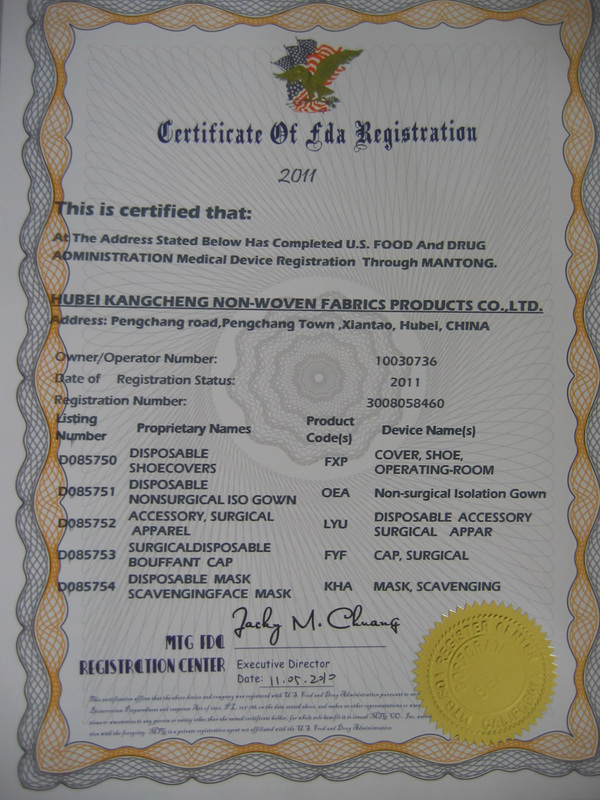 The products include Non woven products, Masks, Plastic products, gloves and medical materials etc. All materials that are used for our products are without any toxic, irritating, stimulant, poison so our products are widely suited to factories, hospitals, electronic, food, pharmacy, beauty parlor…etc. The company has worked with it’s partners around the world for more than ten years. 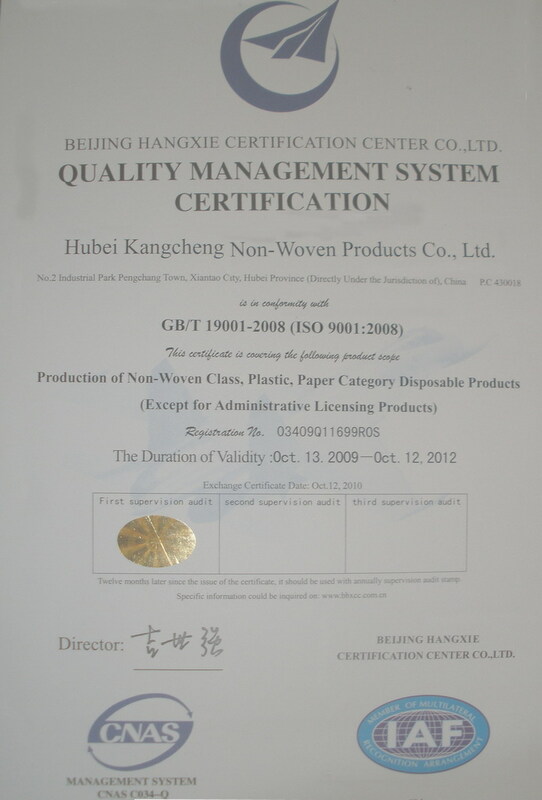 It has own factory which passed the quality management system identification of ISO 9000 but also have the certificate of FDA for some products. And the special style, colors, printing…etc can be manufactured based on the individual requirement from customers. We strive to always meet the needs of our clients, surpass their expectations and the value they need.